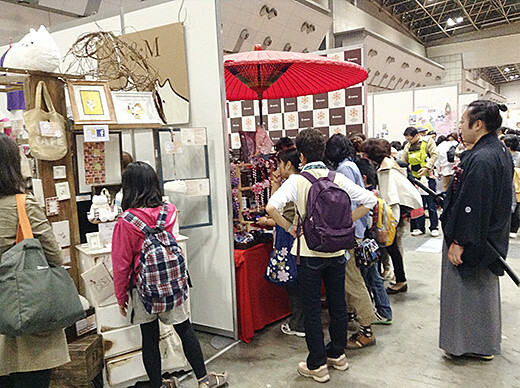 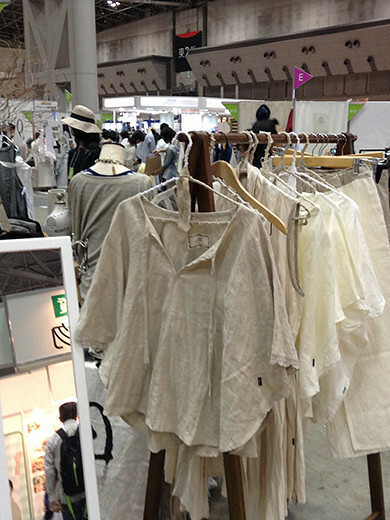 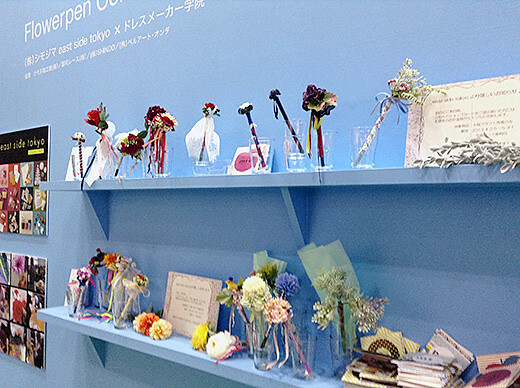 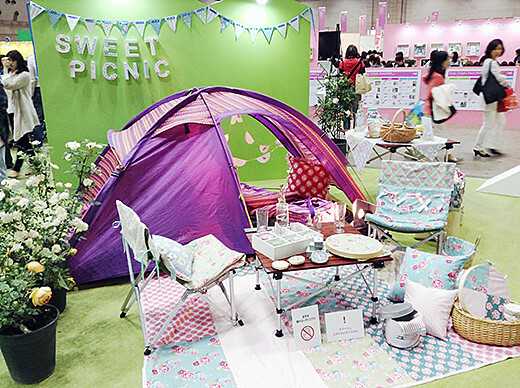 This time, one of the exhibition theme was “Cawaii (kawaii)”. 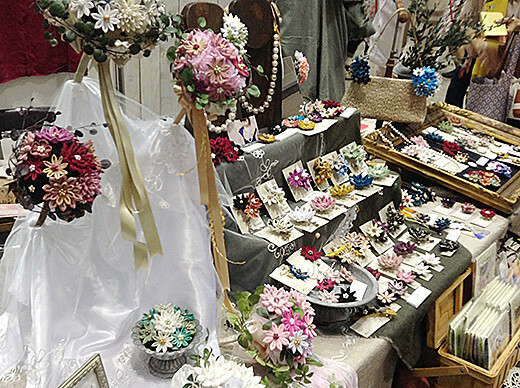 Cute faux or real flowers blooming everywhere, modern Japanese motifs, natural mori-girl-like taste things, and funny characters were smiling to the participants. 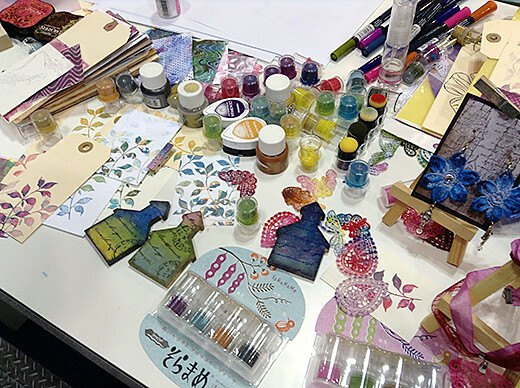 I’ve never been to a hobby show but it looks like it was a lot of fun!